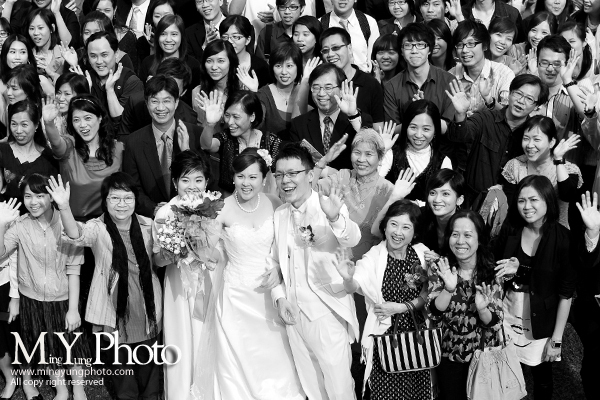 i am interested in the pre-wedding plus wedding day photeo package. 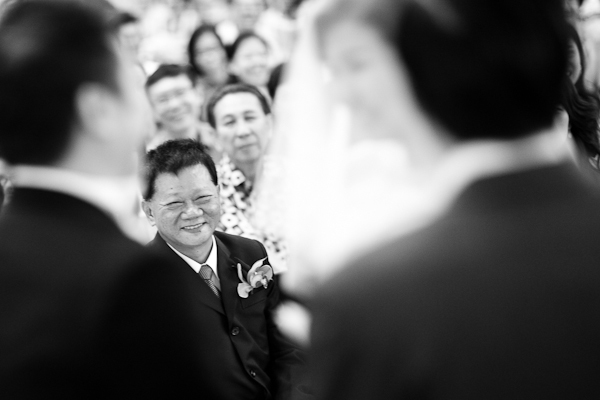 Can you email me your price package to hoisan11@gmail.com? 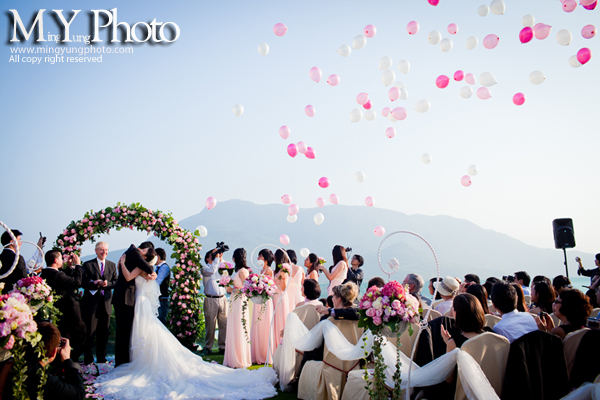 also, may i know where the pictures for the couple was taken? it looks really nice! 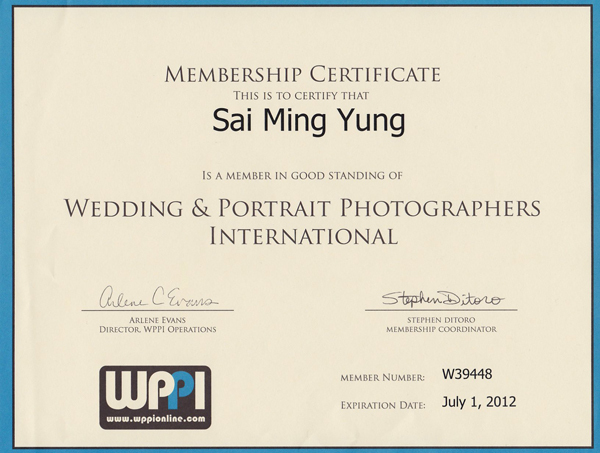 I am really glad to be a member of WPPI ( Wedding & Portrait Photographers International). 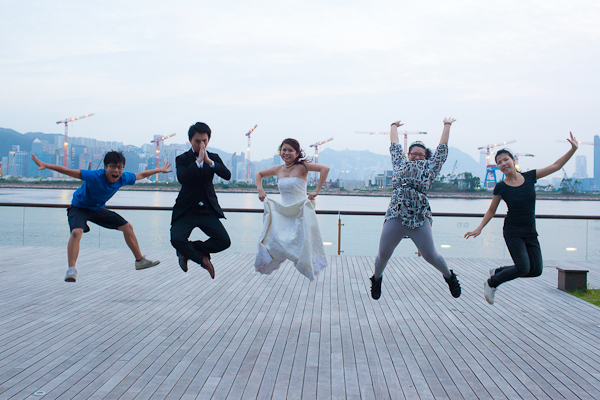 This is my first time to join international wedding association, hope I can get some rewards in the near future!